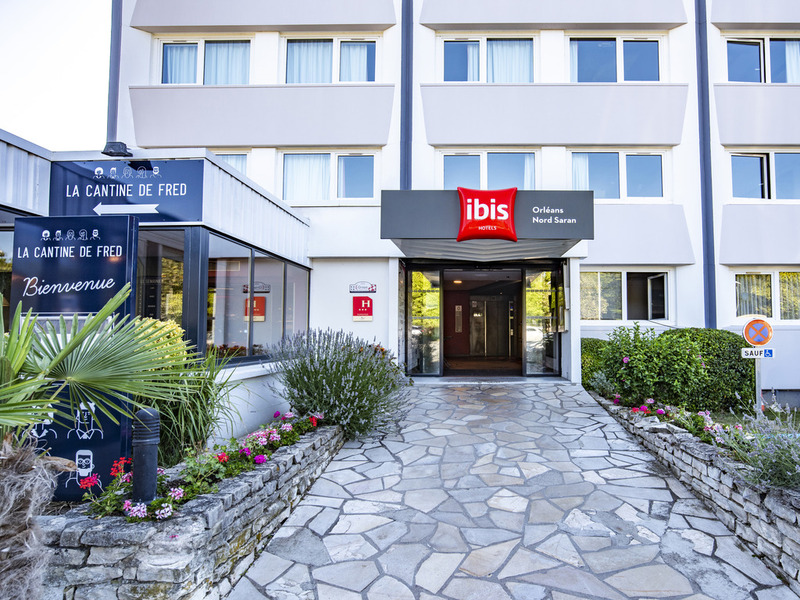 The whole team at the ibis Orléans Nord Saran hotel looks forward to welcoming you! Daniel Girard, manager of the ibis Orléans Nord Saran hotel, welcomes you. The hotel is 5 miles north of Orléans, at the heart of the Pôle 45 business park, in a quiet and green setting. The hotel can be accessed directly from exit 14 of the A10. 6.8 miles from the conference center, 12.4 miles from the exhibition center. The hotel has 108 air-conditioned rooms, free WIFI, a restaurant, a bar, 24-hour snacks, and free, large outdoor car park. The hotel has no rooms suited to disabled guests. The hotel is located in green surroundings with a leisure center close by. The hotel has its own running track.